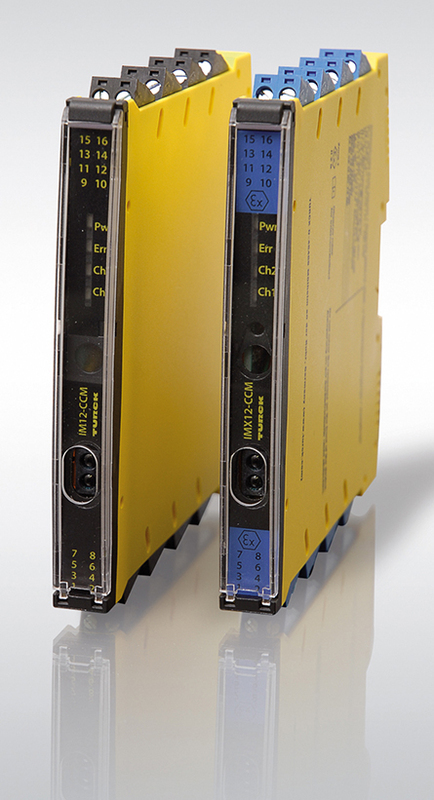 Turck, supplied locally by RET Automation, has released its TBEN-PLC Codesys 3 compact IP67 PLC for controlling small or modular machines. Thanks to its robust housing and high degree of environmental protection, the TBEN-PLC can operate directly on-machine, enabling the implementation of machine control without the need for a control cabinet. Using machine automation concepts and pre-assembled cord sets reduces the cabling effort and simplifies installation. The wide variety of fieldbus communication protocols supported underlines the tre­mendous flexibility of the new TBEN-PLC; when used as a master/scanner, the device supports the industrial Ethernet protocols Profinet, EtherNet/IP and Modbus TCP, as well as Modbus RTU, CANopen and SAE J1939. The TBEN-PLC can also be used as a remote IO device for Profinet, EtherNet/IP, Mod­bus TCP, Modbus RTU and CANopen networks, enabling use as a protocol converter or gateway.